Chairman of Russian State Duma’s Committee for the Commonwealth of Independent States, Leonid Kalashnikov, and deputy chairman of the Russian Federation Council's Foreign Affairs Committee, Vladimir Dzhabarov, called for a response to Chisinau after the Moldovan government had declared Russian Deputy Prime Minister Dmitry Rogozin persona non-grata. 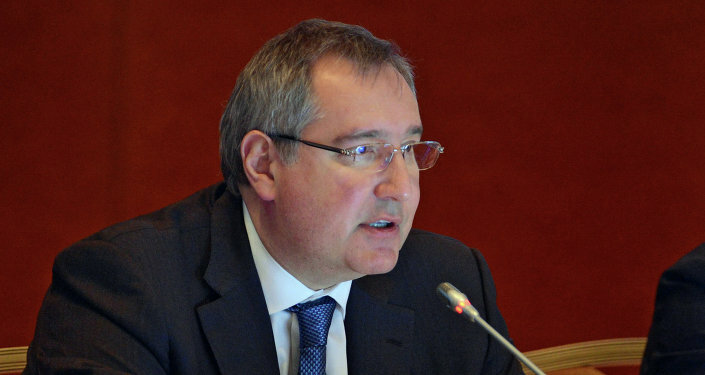 MOSCOW (Sputnik) — Two senior Russian lawmakers called on Wednesday for a response to Chisinau after the Moldovan government had declared Russian Deputy Prime Minister Dmitry Rogozin persona non-grata. Earlier in the day, the Moldovan government decided to declare Rogozin persona non-grata for the latter's "offensive" statements, made during an interview with the Rossiya 24 broadcaster, when the deputy prime minister said that the delegation of the Moldovan government, which visited Russia a half of year ago, behaved like "gypsies." The Moldovan Foreign Ministry notified Russian Ambassador to Moldova Farit Mukhametshin of the move. "A compulsory, symmetrical response…, we must conduct measures to counter Russophobic politics in Moldova… If they now want to declare their foes or opponents such personas [non grata], they will have to do so with all the politicians of Russia," the chairman of Russian State Duma’s Committee for the Commonwealth of Independent States (CIS), Leonid Kalashnikov, told Sputnik. Kalashnikov added that nothing extraordinary had happened, but Russia should immediately respond to Moldova's move. 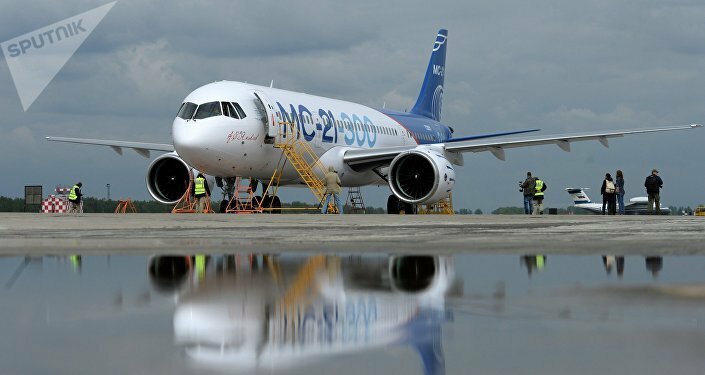 "Surely, we will not leave such political rudeness without attention, we have levers of influence on the situation, including in the economic sphere," the first deputy chairman of the Russian Federation Council's Foreign Affairs Committee, Vladimir Dzhabarov, told Sputnik, adding that there should be "serious reciprocal steps." According to Dzhabarov, the Moldovan government, which owns real powers, is trying to counteract the increasing influence of the country's president, Igor Dodon, especially before the parliamentary elections. Their move is a provocation aiming to spoil Dodon's policy of cooperation with Russia, Dzhabarov added. Earlier in the day, Moldovan President Igor Dodon said the decision of the country's government to declare Rogozin persona non-grata involved Chisinau in an unprecedented diplomatic and geopolitical scandal.